1. Find the most qualified labor based on rules you define. You now have the ability to view when the mobile users in your network are available to pick up or be assigned new work opportunities. All you need to do is ensure that all mobile users in your network have updated their Workpath app so they can take advantage of this new feature. 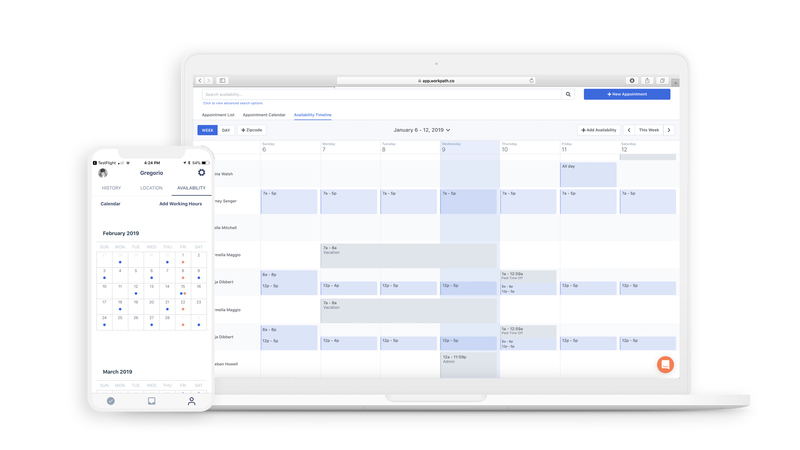 Workpath’s platform will automatically find the most qualified labor based on rules you define including availability, location, certifications, rating, and more. 2. Filter by zip code. 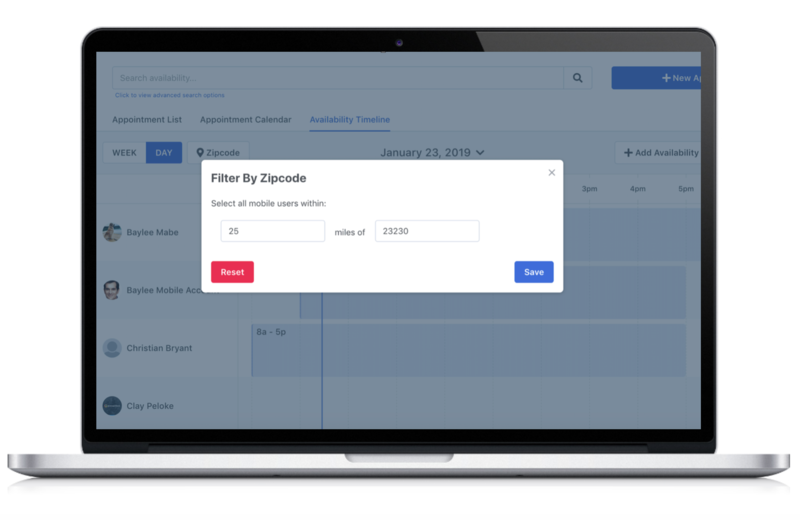 Thanks to a new update, office users can now filter by zip code on the availability timeline to find mobile users within a specific radius of that zip code. This means you can easily locate a specialist within a certain radius and see the mobile user’s availability all in one spot! 3. Let Your Patients Know Who's Arriving and When. 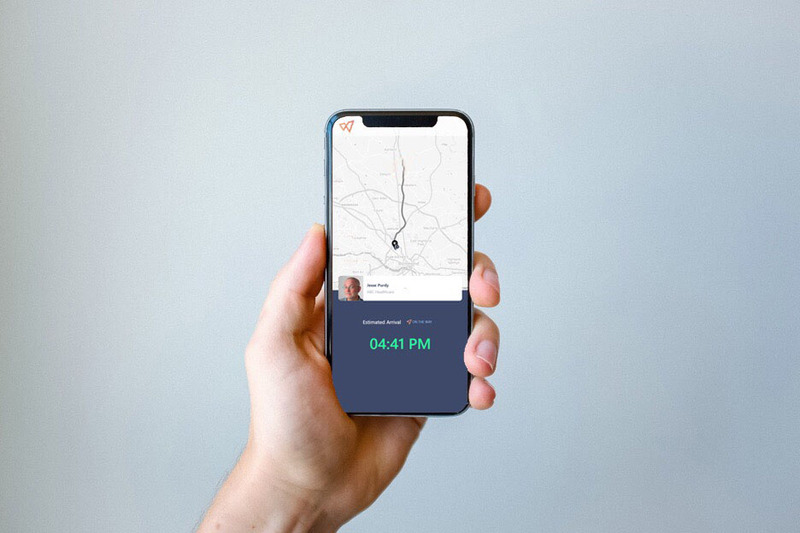 Use Workpath's GPS tracking feature to let your patients know when their healthcare specialist is en route, their anticipated arrival time, and other key details to keep everyone fully in the loop! Watch satisfaction soar! If you have questions about how to use the Workpath app or experience any technical issues, you can chat with a Technical Support team member at Workpath. Start chatting with us. We are here to help!